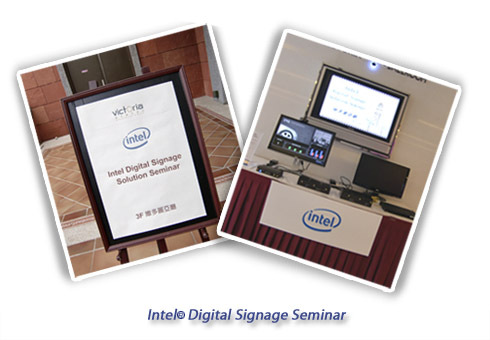 Winmate is proud to announce there Intel NHIG series Digital Signage Box PC. The Intel NHIG provides very high performance with Intel Core 2 Duo cpu inside. Combined with the latest Intel iAMT 4.0 Technology, and Intel Wi-Fi/WIMAX Mini-PCIE module, Intel NHIG Series has great performance for Full HD images quality which are the especially requeated for the Digital Signage solutions. 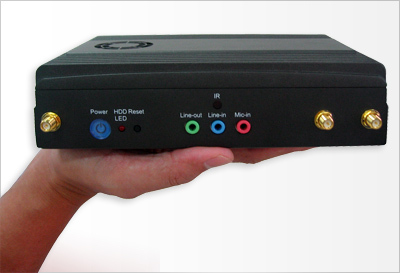 Winmate NHIG series BOX PCs is designed to satisfy most of the applications in the industrial computer market, such as Transportation, Digital Signage, Financial and Industrial Automation. It is a compact design to meet the demanding performance requirements of today's business and industrial applications. If you have any technical questions, sample request, or require more product details, please contact your current Winmate Distributor or local Winmate vendor.If you can not reach them, welcome to send enquiry to newsletter@winmate.com.tw and we will help you to find immediate support inshort time.